Posted By:Unknown | At:11:42 AM Be the first to comment! Kile Glover, 11 years old, died Saturday morning after heart failure. 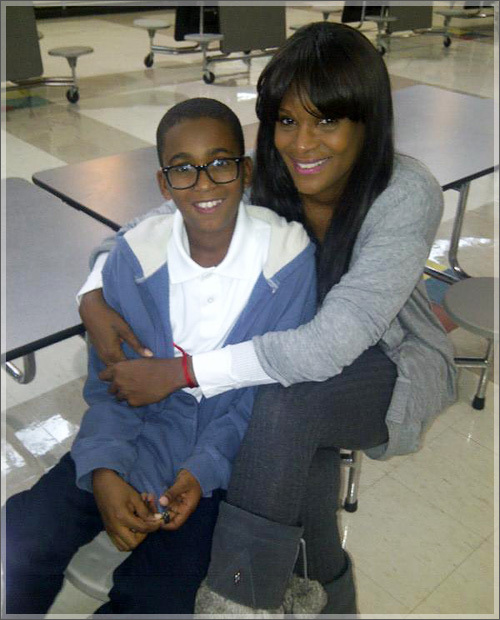 Reports are circulating that Tameka Raymond has made the heartbreaking decision of removing her 11 year old son Kile Glover from life support. Words cannot even describe how much my heart breaks for her and the rest of her family. I cannot even imagine having to make such a decision. My thoughts and prayers are with the family. Kile was critically injured during a jet ski accident at Lake Lanier in Georgia.